Very happy! I've ordered from this company twice and plan to do so again in the future. The frame was perfect and turned my pics into a perfect gift. Cheaper than the framing at a local craft store and arrived earlier than promised! I haven't assembled yet. Neither I nor my husband want it on our walls. I was expecting a smooth, satin wood frame. I got a very grainy black frame that looks like plastic. Perhaps I ordered the wrong frame. Regardless we can't use it. I am very happy with what I got for the price I paid. They give you hardware to install on the frame to hang it up with. Although since the frames have a plastic cover vs glass the frames are light enough I can use the velcro stripes to hang up so i don't know how difficult it is to install the hardware to hang the frame up that way. \\r\\n\\r\\nVery happy with how the frames look once I hung them up. Perfect as expected\\r\\nExcellent packaging. They run their business as a business should be run.\\r\\nAlways a supporter of family business ! We ordered five items from your company. The bad news is that three out of the five were wrong; mats were the incorrect size. The good news is that two were perfect and this one and one other diploma frame with mats look so good and we were able to put the documents in without any adjustments! Size is off, Plexi glass dirty with no "film"
Mat too big. We cut down ourselves, but very time consuming. We contacted company and were told to send them back if we weren’t satisfied. Apparently, we were going to have to mail them back and we would have been willing to do that, but we felt that, in the meantime, new, corrected ones should have been made and sent to us. We know we didn’t make the mistake as we had a mat from a local store for the same size and it fit perfectly. Mat ordered to fit an 8x10 image to go in an 11x14 frame. It was too big. We contacted company and told to send back. We just cut them down ourselves ( we ordered two mats with inserts). Very time consuming, but at least now, the pictures fit and look good. 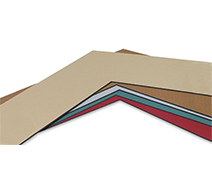 The bulletin board I ordered arrived exactly as depicted on the ArtToFrames website. Packaged perfectly as always. Great installation directions were included. We love it! Frame and mat colors beautiful, but the mat was too small. Thankfully, we could use it for the diploma intended. It did, however, cover up the signatures at the bottom of the document. That’s not a huge deal, but since we measured the diploma many, many times before ordering, don’t see how we got that wrong! I couldn't figure out which frame I had previously ordered but Customer service was able to help me! Frame came in a timely manner and looks great! Thank you! 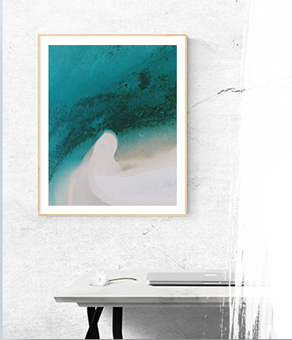 Custom Picture Frames, Canvas and Acrylic Printing, Personalized Bulletin Boards, and Custom Prints and Patterns for your Windows, Doors, and Walls. 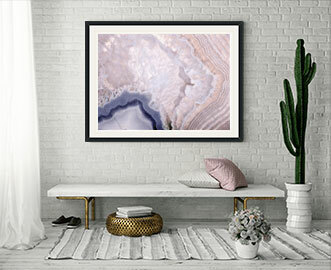 Art to Frames is a full-service provider of custom-made picture frames that are made to match your specifications, acrylic and canvas prints of your favorite photographs and artworks, customizable bulletin boards, and personalized prints for your windows, walls, and doors that are designed to perfectly match your decor. We are a family-owned-and-operated business based in Brooklyn, and we take pride in our materials, craftsmanship, and customer service. 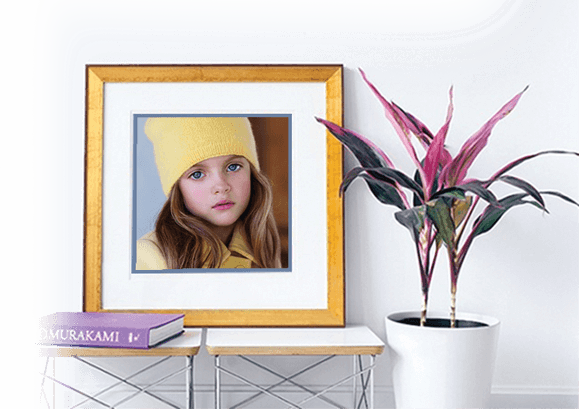 With over 87 years of experience and expertise in custom printing and framing, our team of framing professionals is changing the way you print and frame your family photos, artwork, and precious memories. Since 1929, Art to Frames has been happily serving artists, photographers, and decorators, in both the professional and DIY communities. We custom fabricate every order at our Brooklyn production facility to ensure top quality and quick turnaround. Our frames and prints can be ordered in any size or quantity, with no minimum order.